SPECIALIZED TARMAC SPORT DISC MENS $3,300 BECAUSE YOU BOUGHT LOCAL! SPECIALIZED TARMAC SPORTS DISC WOMENS $3,300 BECAUSE YOU BOUGHT LOCAL! SPECIALIZED TARMAC COMP DISC MENS $3,900 BECAUSE YOU BOUGHT LOCAL! SPECIALIZED TARMAC EXPERT DISC MENS $5,700 BECAUSE YOU BOUGHT LOCAL! NQ TRI ACADEMY - GET INVOLVED! Dirt, street, trails—the Riprock 24 doesn't fit neatly into any one box. It's purpose-built for fun, no matter how your little tike decides to ride it. With a pair of our ultra-wide, 2.8-inch tires and comfortable, confident geometry, smiles are going to be guaranteed. 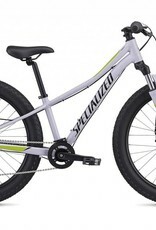 That's because the big tires and 24-inch wheels provide heaps of traction, control, and confidence over any terrain, while a bump-eating, coil-sprung suspension fork will make quick work of absorbing any rough stuff. 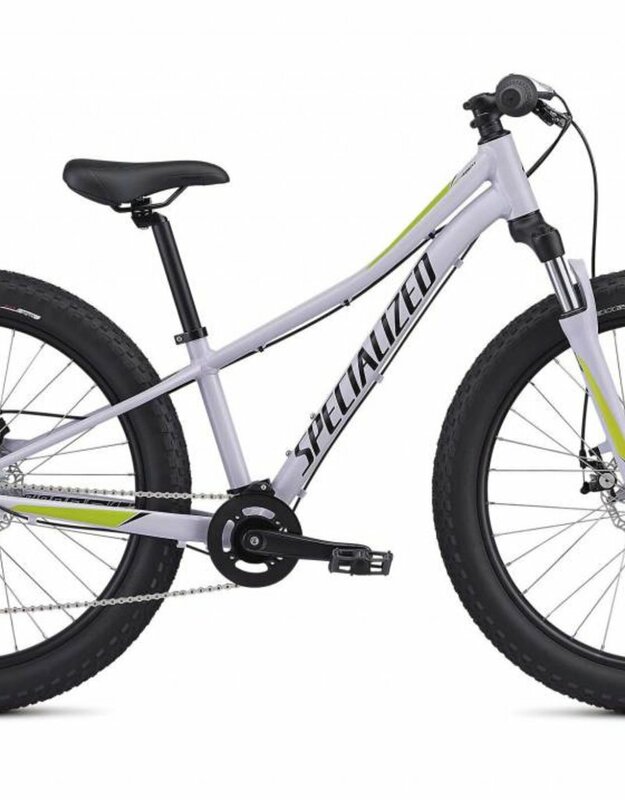 Throw in a set of powerful, low maintenance mechanical disc brakes and a low standover that makes getting the perfect fit a total breeze, and your little munchkin has a bike that's going to make every kid in the neighborhood want to rip and rock around the neighborhood till the sun goes down.